If thoughts of a theme park adventure conjure up visions of an overpriced trip to Disney World, you have apparently not been to Branson lately. Packed in among the neon lights and marquee stars that make Branson famous, are some fantastic theme parks. If you have not discovered Branson, you are missing out on the thrill of a lifetime, all for a fraction of the price of a Disney World vacation. In fact, Branson, Missouri is quickly becoming the go-to place for family-friendly adventures. If you are looking for a great city to take the kids, and yourself, look no further than the bright lights and beauty of Branson. Here are some of our favorite Branson theme parks and family-friendly destinations throughout the region. What are the best theme parks in Branson? The Wild Valley Adventure Park is a sister attraction to the equally popular Branson's Wild World, and there are animals here as well. But in addition to those four-legged residents, visitors to the Wild Valley Adventure Park can also enjoy a fun house, spin zone bumper cars, an exciting Formula One simulation ride, and even an escape room. Xcape Branson offers three rooms to test your skills. Within the Animal Park, watch kangaroos, discover wolves and view large carnivorous cats while enjoying a snack from the patio of the Cougar Cafe. 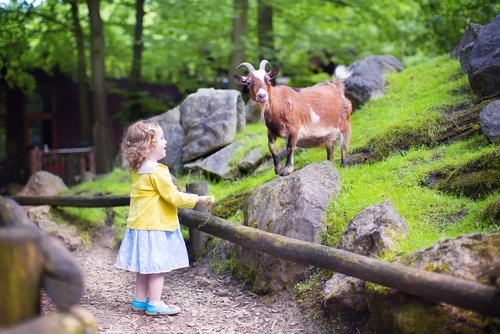 There is also a petting zoo for the kids to enjoy, and plenty of fun for the whole family. If you are looking for a great way to spend the day, this is the place to be. And coming in 2018, change into a wetsuit and Swim with Stingrays. Non-swimmers can easily participate and feed from the sidelines. If you really enjoy animals, check out the Two Park Plus Packages for both the Wild Valley Adventure Park and Branson's Wild World. Tickets include admission to both parks, black-light mini golf, the funhouse, mummy haunted house, and petting zoo food dispensed in a souvenir cup. Bigfoot on the Strip is a new twist on the old safari world adventure and one you will not soon forget. You might not take home an actual Sasquatch, but you will have a great time. 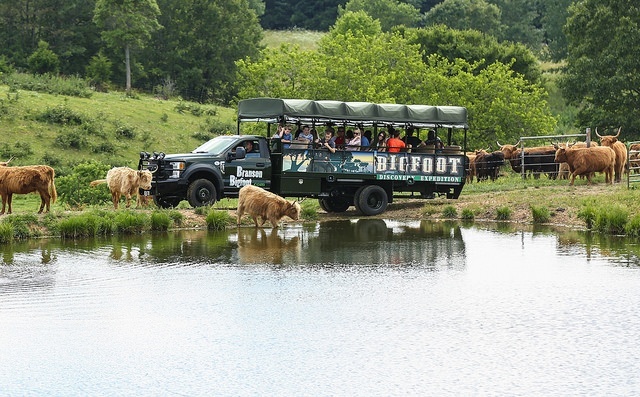 The 4x4 rugged safari ride adventure features an exciting expedition to Bigfoot Farms, one of the largest Scottish Highland cattle ranches in the country. Meanwhile, back at Bigfoot on the Strip, you and your family can enjoy an off-road mini golf course, a maze, an arcade, a cinema and even a Bigfoot-themed 8D action ride. There is also a Super Sling and Gravity Bomb attached to a 200 foot tower to test your courage and help you prove your mettle. Located on Highway 76, just east of Shepherd Hills Expressway and across from the World's Largest Town Museum, Bigfoot is open daily from '10AM til late'! The Bigfoot Discovery Expedition™ is suitable for both young and old of all abilities and is family-friendly. Silver Dollar City is more than just a theme park - it is a time tunnel to an earlier era. This 1880s theme park includes spectacular rides like the Time Traveler roller coaster, the American Plunge float trip and log ride, the Marvel Cave, and even an indoor coaster. Visitors to Silver Dollar city can also enjoy authentic period dining, as well as 1880s-themed shows and culinary demos. When finished with your old time adventure, you can shop till you drop and bring back lots of souvenirs for the folks back home. 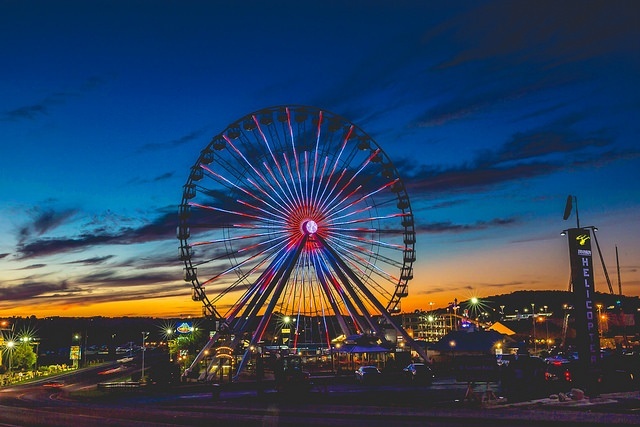 If you are a fan of the Navy Pier in Chicago, you might recognize this iconic Ferris Wheel. The wheel that now graces Branson was once set up in Chicago, but now it is ready for a whole new adventure. 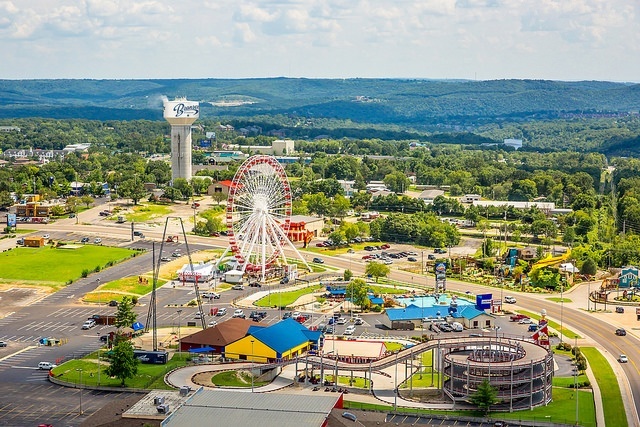 The Branson Ferris Wheel complex also includes many other family-friendly rides, including bumper cars, laser tag, and a sky coaster. There is also mini golf, including glow golf, along with arcade games, a mining company and lots of family-friendly dining. What are the best resort theme parks in Branson? In addition to its many other theme parks, the Branson region is home to its fair share of resort-style theme parks. 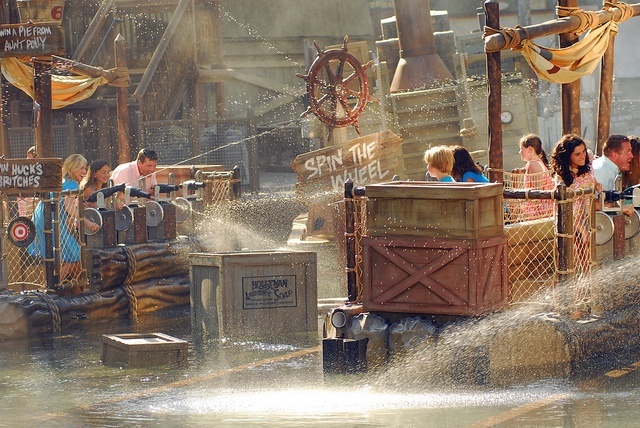 Planning to make one or more of these resort theme parks your destination? Be sure to ask about special weekends and special pricing on TravNow. TravNow is your theme park expert for the Branson, Missouri area and we will help you put together the perfect package. If you are bringing the kids to Branson, you need TravNow in your corner. 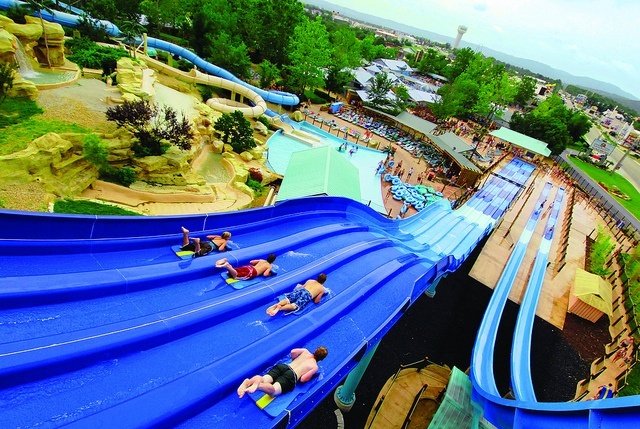 The Grand Country Water Park Resort is a standout in the Branson area and a great place to start your wet and wild adventure. The Splash Country Water Park is top-shelf and provides more than just one adventure — it features a total of nine attractions, including the lazy river, the three-level playhouse known as the Grand Fort and some exciting water slides. Best of all, admission to Splash County Water Park is included when you book your stay with us. Registered guests enjoy free access available from the afternoon of your arrival date through the day of departure. No stay here is complete without a visit to the Grand County Fun Spot. For add-on fun at reasonable prices, enjoy an electric go-kart race on a curvy 525-foot track. 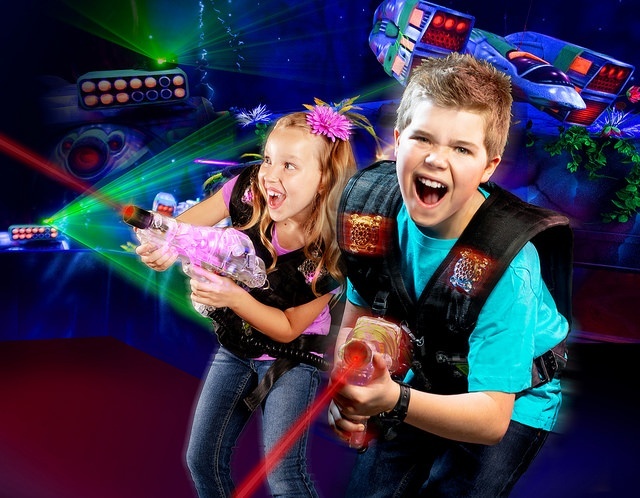 Or, make your way through a 3,000 square foot area of laser light shows, fog, and cool sounds while firing up your phaser to play laser tag. Check out the arcade where games range from just a quarter to $3, compete with family members driving spin-zone bumper cars, or take a whirl on the magnificent new XD ride. There are two indoor mini-golf courses; one is a black light 3D course and the other, a climate controlled 36-hole course complete with the 'Ozarks Rainstorm' every 30 minutes. And last but not least, roll some strikes at the mini bowling alley at the Grand Country Water Park Resort! Maximize your vacation time and select from a variety of live shows in the Grand Country Music Hall and dine on-site at the Grand Country Buffet, Mining Company Grill, Papa's Grand Pizza, or at Minnie's Camper. There are so many delightful attractions to choose from at this fabulous Branson resort! Learn more about the Grand Country Water Park Resort. The summers in Branson can get pretty hot, so it is nice to have a place to cool off and get wet. In the Branson area, that is the Castle Rock Resort and Water Park, a one-stop attraction that features lodging and everything you need for some wet and wild fun. The amazing and expansive water park features a variety of exciting slides, including both corkscrew and tube varieties. Be sure to bring your bathing suit, your courage and your sense of adventure - these are some serious water slides. For the less adventurous, the Castle Rock Resort and Water Park also features a lazy river, where you can float the day away while you cool off and enjoy a warm summer day. 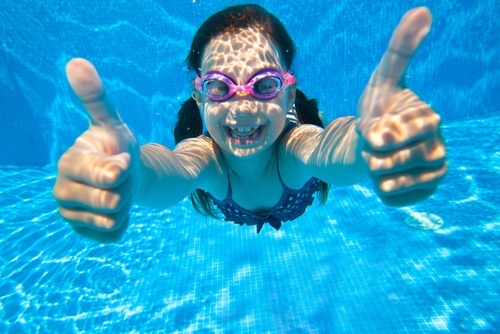 There are also special activity pools for the kids, including a unique indoor/outdoor kiddie pool. 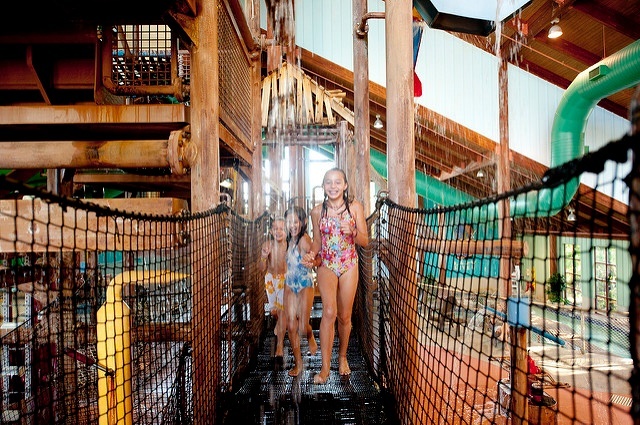 The water park also includes an arcade, gift shop and the delicious Tower Grill, so grab a bite to eat after an exciting day of swimming and hanging out with your family in the water. Note: Waterpark access may not be included in all lodging rates and packages and we encourage you to double-check when booking. Silver Dollar City's White Water Park generally opens the weekend before Memorial Day and offers water adventures through Labor Day. Featuring a wide variety of slides, from the relatively tame to the genuinely hair-raising, Silver Dollar provides a large waterpark where families can enjoy a day of splashy fun. Experience the 500,000 gallon wave pool, relax on a tube while floating on the Aloha River, or show off your daredevil tactics on more exhilarating rides. Slide down White Water's bright blue Kalani Towers Drop Slides at 40 mph while experiencing a 75-foot free fall. Race your friends and family on the 4-lane multi-drop 25 mph mat-racing slides head first on your belly , or experience the KaPau Plummet which will temporarily take your breath away. Enjoy this 245-foot slide offering a 70-degree plunge that will send you into the free fall at 26-feet per second! There are plenty of water features that both big kids 48" or taller and little kids will enjoy. Consider renting a cabana to shade you from the sun. From 12 x 12 foot regular cabanas or those fit for a family at 26 x 17, you'll appreciate the tables and chairs, a 32" TV with Dish satellite access, ceiling fans, and a personal locker. Plus, find several eateries offing refreshing drinks, snacks, sandwiches and delicious treats. And, if you've forgotten necessities to make your day more comfortable, a gift shop is available for your convenience. If you have always wanted to feel like a hamster, you now have the chance to live your dreams and book your adventure. The Branson Ballknocker is one of the unique, and certainly one of the most unusual, experiences - not only in the Branson area but anywhere in the world. 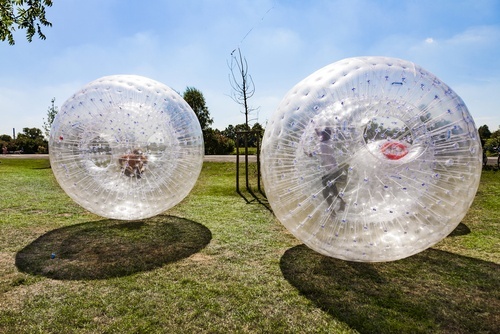 Where else can you roll down a steep 550-foot hill, all while inside a huge sphere? If that sounds a bit too exciting, just know you will make the downward trip surrounded by a 3-foot cushion of air. If you prefer, you can even enjoy a wet and wild version of this downhill adventure. 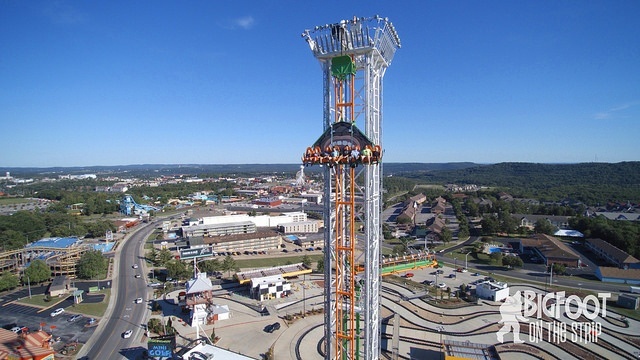 No matter which option you choose, the Branson Ballknocker is a trip you will not soon forget! America's Fun Park is not yet open, but that just gives you time to plan your Branson getaway. The newest addition to the Branson Missouri theme park scene, America's Fun Park will make its debut in spring 2018. When it opens in May it will feature rides, including many family and kid-friendly options. This all-new park will also include a thrilling midway, complete with carnival games and captivating prizes. There will also be a food court where you can sample your favorite fair delicacies. The Runaway and the Branson Mountain Adventure is another newcomer to the Branson, MO theme park scene, and like America's Fun Park, it is not yet open. That does not mean, however, that you cannot book your Branson adventure now and get ready for the thrills this exciting new theme park has in store. 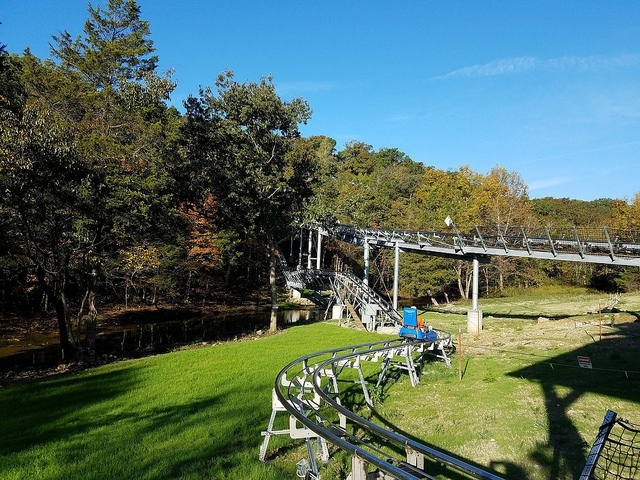 When it opens, the Branson Mountain Adventure will feature all manners of adrenaline rush excitement, including zip lines, rope courses, and much more. Now is the time to book your adventure, and the excitement factor will amp up even more when the park makes its Branson area debut. While visitors and locals are waiting for the full park to open, they can already ride The Runaway, a whole new level of excitement for adrenaline seekers everywhere. This ride is no ordinary roller coaster - the Runaway is a spectacular Alpine Coaster, standing some 4,890 feet tall. If you like your roller coasters large, tall and exciting, just give The Runaway a spin. Branson is home to spectacular theme parks, with family-friendly options that even the youngest kids can enjoy, to more adult fare catering to the serious adventure seeker. No matter what you crave, you can find it in Branson, and when you book with TravNow, you can save a bundle and have the time of your life. 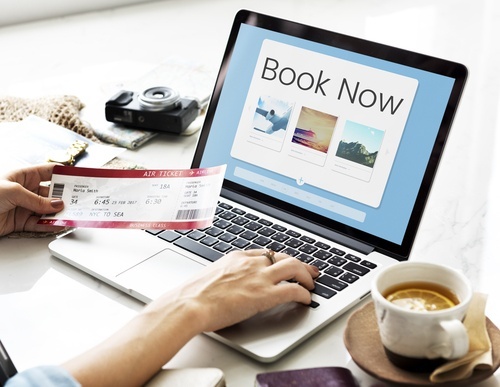 Just book now, save now and TravNow! Looking for more information about the types of attractions Branson offers? Check out this helpful TravNow Branson article.